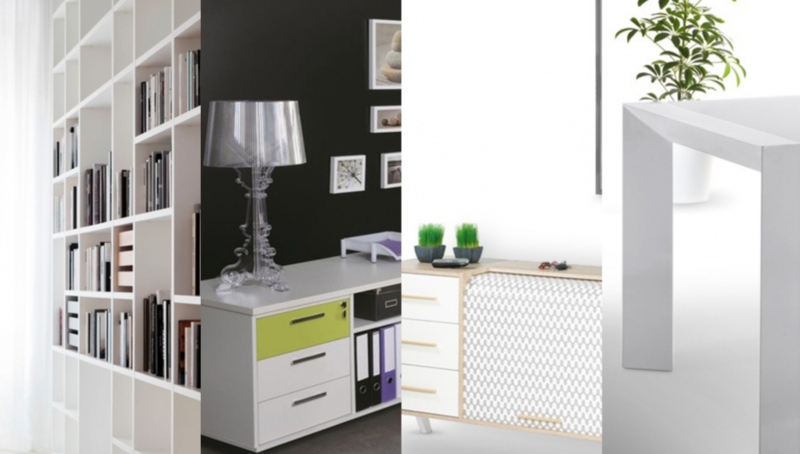 Packaging solution for customized furniture. 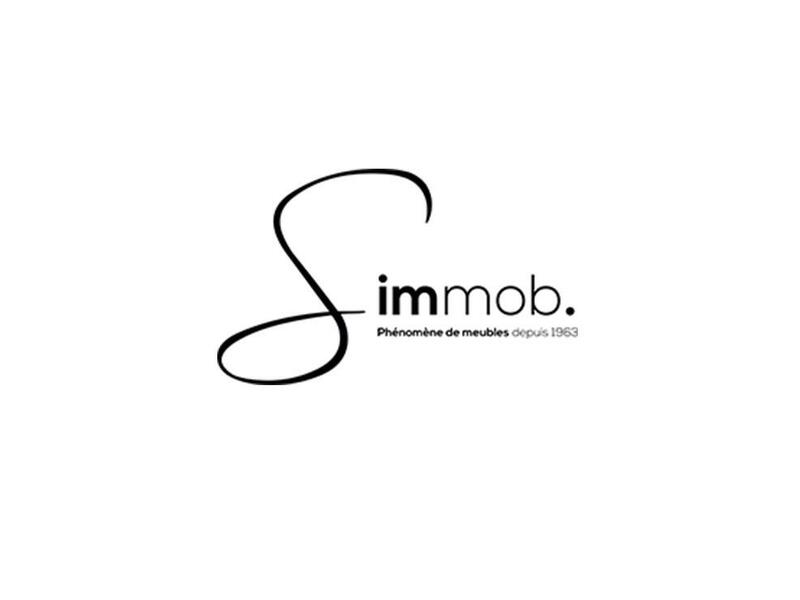 Simmob chose the flexibility of Compack – Box on Demand machine to produce customized boxes to pack their furniture. The production of 1000 batches per day goes at the same pace of the production of just as many customized boxes. This allowed the company to improve their by-batches production with the possibility to manage fully customized and flexible orders. "Thanks to Panotec we got rid of all cardboard boxes on stock."